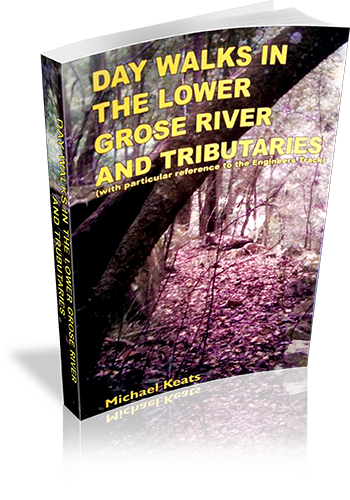 This book is a log of ten walks done by the author and club members. Some detail of the tracks is given, and much insight into the experience of walking with a club. Walking map Comment: Maps are Department of Lands topographic maps, with approximate route drawn by author. Comment on Photographs: Photographs are primarily of members of the walking party, with a few additional photographs of the environment.